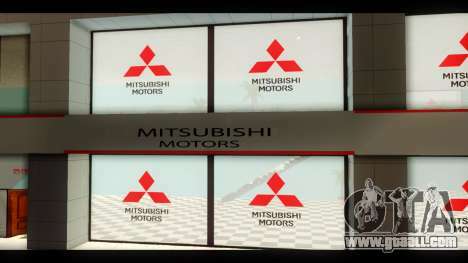 Motor show Mitsubishi Motors for GTA San Andreas. 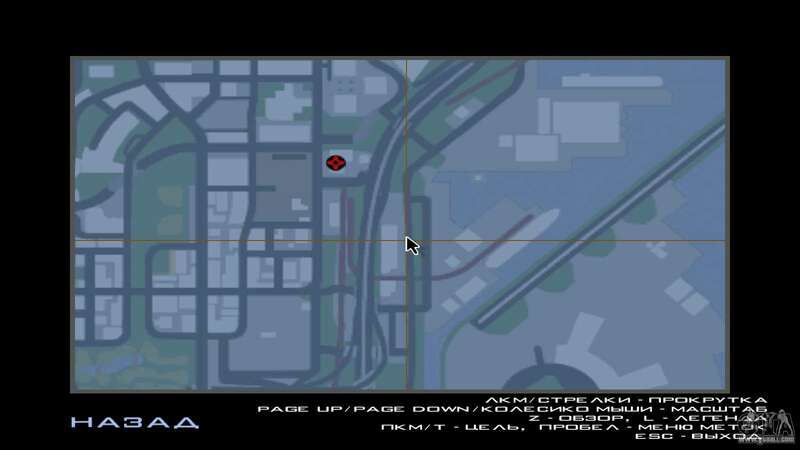 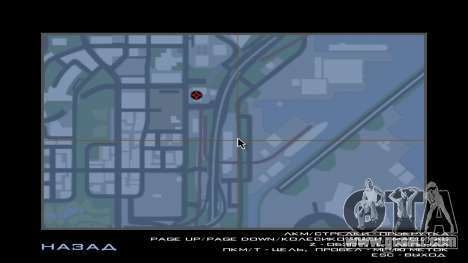 Replaces the textures of the dealership in Doreti. 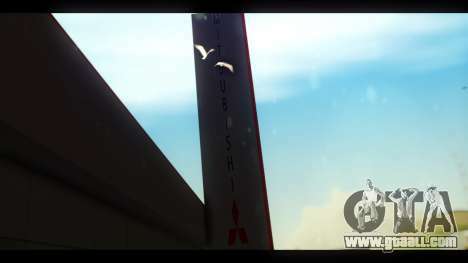 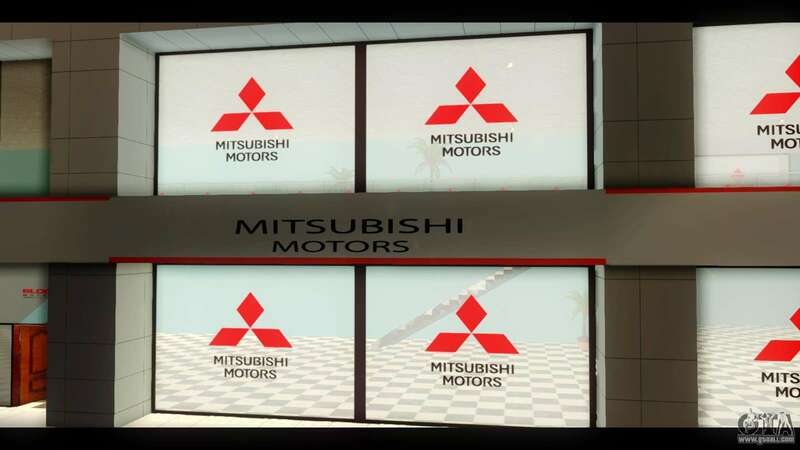 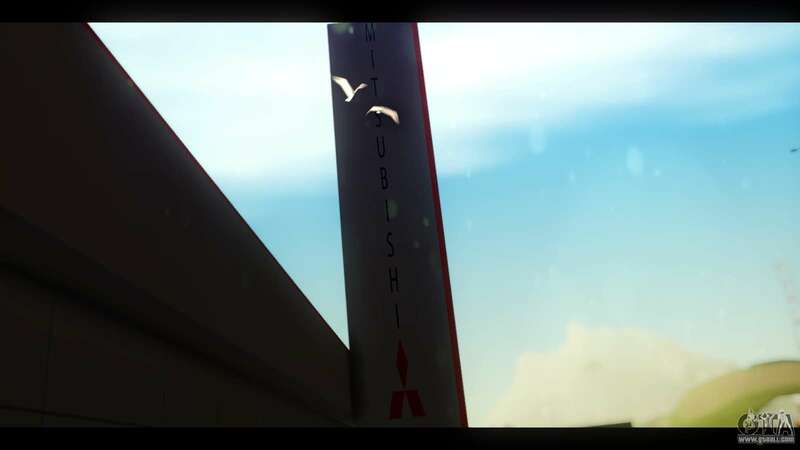 Now it is the dealership of Mitsubishi Motors, also was the replacement textures of the paint and tuning garages. 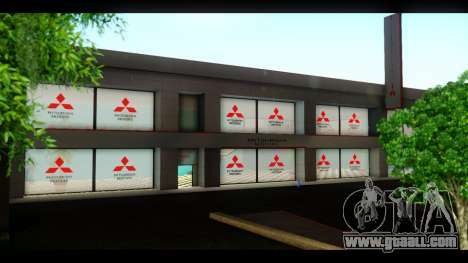 Motor show Mitsubishi Motors for GTA San Andreas can be downloaded for free using the appropriate button, and install the mod in the game as you can using unattended setup mode in our firm installer or manually.